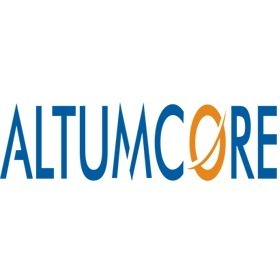 Altumcore website develop by our team. This website is developed in wordpress. For developing this type of website we need only 3 hours.